Lost cat on Cairns Road: can you help? Have you seen Alfie the Cairns Road cat? 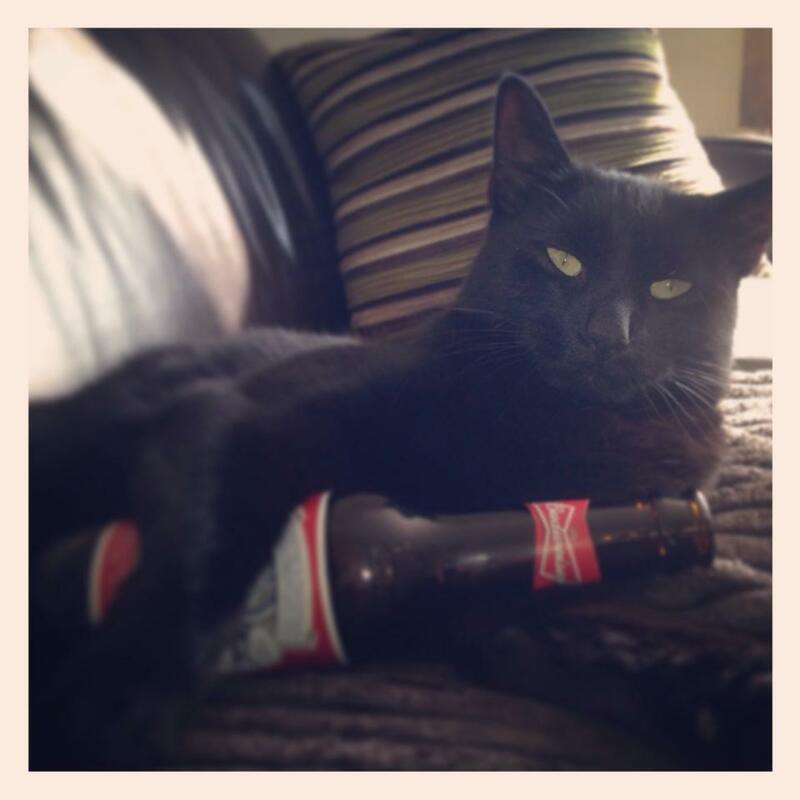 A black cat called Alfie has gone missing from his home on Cairns Road. Have you seen him? The owners are asking whether local residents could check garages, basements, greenhouses and sheds in case he is trapped inside. If you think you might have seen Alfie, please get in touch on 07939 341020. This entry was posted in crosspool, lost and found and tagged cairns road, lost cat. Bookmark the permalink.